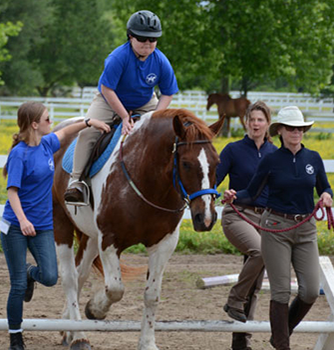 Sponsored by Ariat International, the Champions program is an incentive-based equine service program to stimulate and reward volunteerism on behalf of horses. It's easy to become a CHAMPION! Just volunteer for a minimum of 24 volunteer hours from January 1st to December 31st for an organization on the network and log in the hours. The volunteer hours will be verified by the organization. Once you achieve CHAMPION status, continue to log in your volunteer hours throughout the year as there are benefits still under development that involve rewards for the quantity of service. Click here to download the Champions flyer! Ariat International is donating five gift certificates each quarter to individuals who achieve Champion status. Each quarter, a drawing will be conducted where five (5) Champions will each receive a $250 Gift Certificate for Ariat Boots. The earlier you achieve Champion status, the more chances you have to win. Win a Grant for Your Favorite Charity! Three charities will be selected each year to receive a grant of $1,500 for first place, $1,000 for 2nd place, and $500 for 3rd place based on their volunteers participation in the Champions program. Click here to meet our 2019 Champions! 2019-04-22 - Wherever I'm Needed is Where I'll Be! 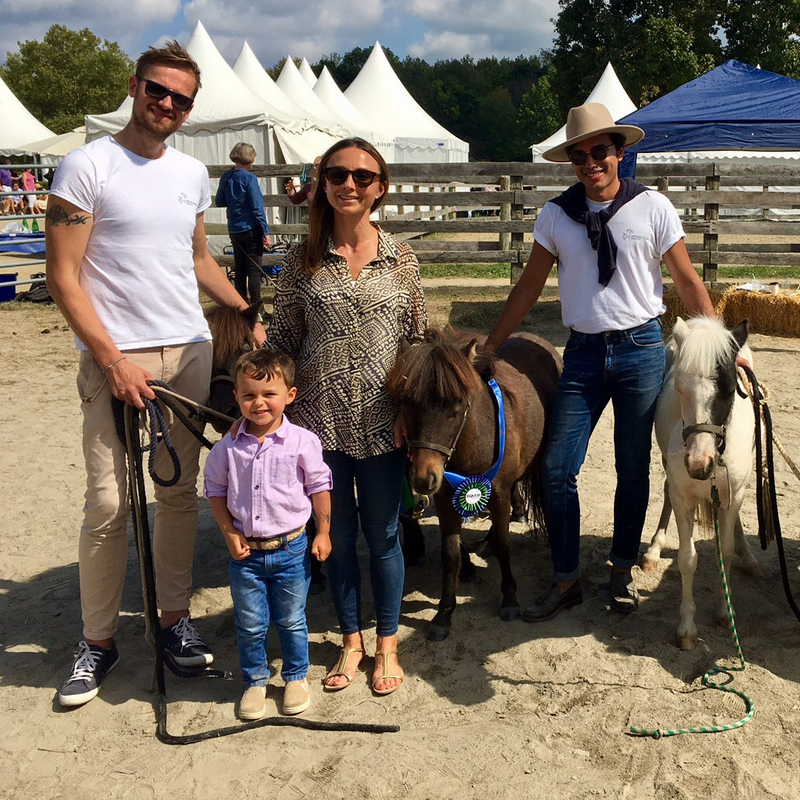 You can volunteer directly for the EQUUS Foundation by using social media and community outreach to educate and inspire more equestrians and horse lovers to become horse protectors. We know your life is probably jam-packed, but consider hosting an event to support the EQUUS Foundation, such as bake sales, car washes, runs, or trail rides. 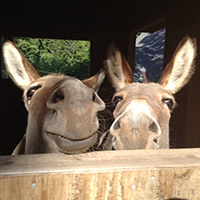 Log in to post your hours and select EQUUS Foundation as your charity. More about Social Media . . . The more followers we have, the stronger a voice we can be for America's horses! "Like" and follow us social media — Facebook, Instagram and Twitter — and challenge your friends to do the same. 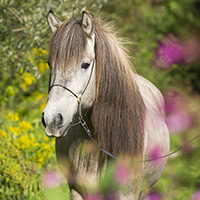 •	Take a photo or make a video with your equine friend. If you do not have a horse to appear with you in your photo or video, you can imitate a horse by stomping, whinnying, snorting, and eating a carrot! Be creative and fun! "I, [your name], support the EQUUS Foundation. I want all of America's horses to live in comfort, and with purpose and dignity. I challenge [names of at least three friends you are challenging] to join me." "I, [your name], support the EQUUS Foundation. I want to share the magic of horses with as many people as possible. I challenge [names of at least three friends you are challenging] to join me." "I, [your name], support the EQUUS Foundation. I challenge [names of at least three friends you are challenging] to join me and donate at equusfoundation.org/star. Every donation makes a difference!" •	Post your photo or video to social media, tagging #EQUUSFoundation and the friends you are challenging. 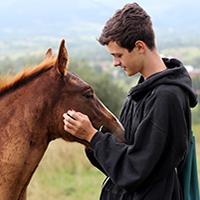 •	As the only national animal welfare charity in the United States 100% dedicated to horse welfare and the horse-human bond, the EQUUS Foundation's mission is to protect America's horses and strengthen the bond between horses and people. Thousands of American horses are transported over the border to slaughter each year. Most are healthy and have untapped potential not just as athletes but also as companions, teachers, and healers. 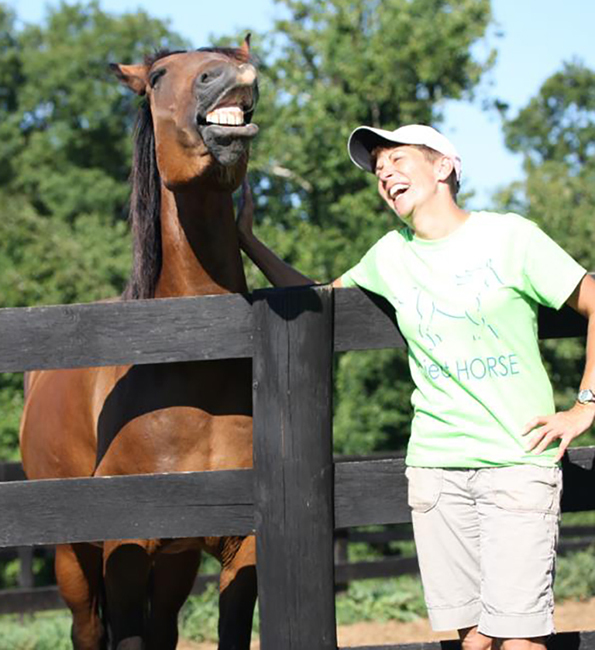 •	The EQUUS Foundation is dedicated to inspiring equine organizations across America to operate at the highest level of horse care and use - and inspiring horse lovers to be horse protectors. 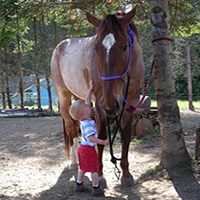 •	The EQUUS Foundation focuses its efforts on dramatically increasing the number of adoptions of America's horses in transition, reducing the number of horses potentially at risk for abuse and neglect, increasing the number of horses participating in Equine Assisted Activities and Therapies (EAAT) and the availability of EAAT to the special needs population. 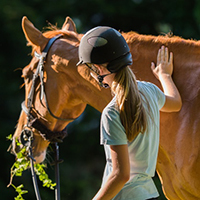 •	As horse lovers, equestrians and people who work with and care about horses, it is critical that we step up now and take care of these noble animals that need our protection. •	Let’s DO THIS — Show us YOUR posts!!!!! The EQUUS Foundation is deeply grateful to Ariat International for making this program possible.